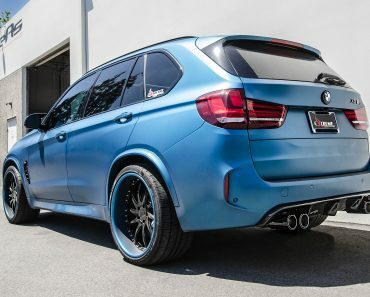 America’s tuning scene seems to have taken a liking to the European built models lately, particularly the ones made by our favorite Bavarians, the guys at BMW. Supreme Power Tuning (who?) 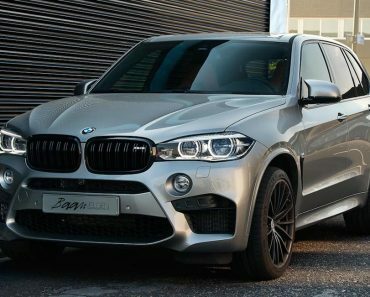 have recently presented a new makeover for the E70 BMW X5M. There’s not too much creativity involved but there’s plenty of mediation. The tuning company simply got every other tuner together to work on their new project and then checked out what resulted. Things are looking pretty good, even if a bit underpowered. 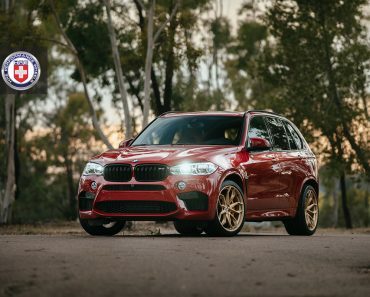 When it leaves the factory, the E70 BMW X5M manages to produce 560 horsepower and 501 lb-ft of torque from a 4.4 liter twin-turbocharged V8 engine. 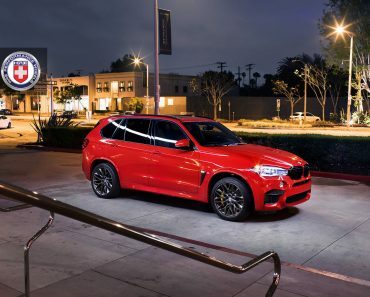 That’s plenty fast for just about anything on the road but for something that’s been tuned by a bunch of big names getting together, that sounds like a lack of effort. 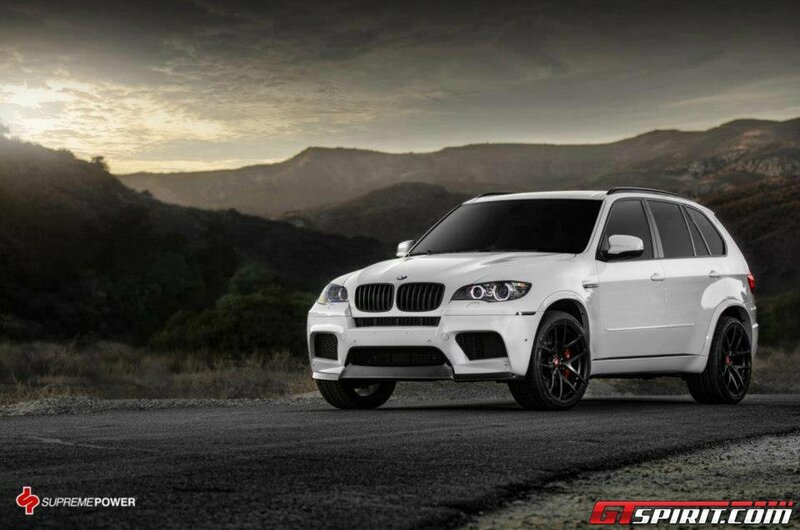 Regardless, the E70 BMW X5M gets a new exterior look courtesy of a body kit set up by Vorsteiner aerodynamics. 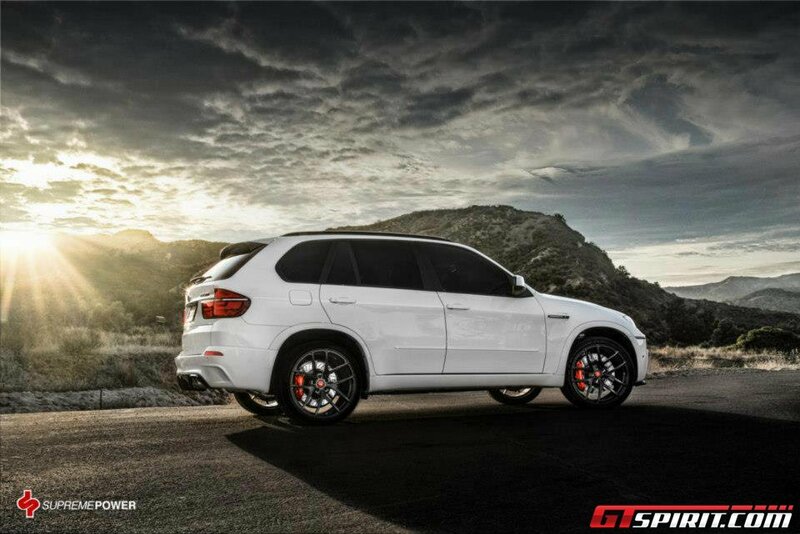 Their VS110 22 inch alloy wheels come in with a similar role. 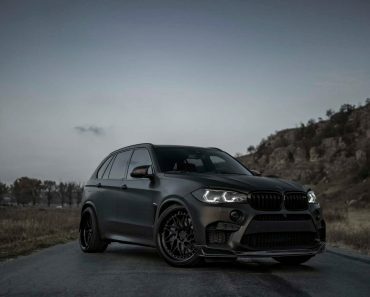 Obviously they look great but they also cut back on the unsprung weight while making room for the new Brembo brakes that were fitted to the Supreme X5M. 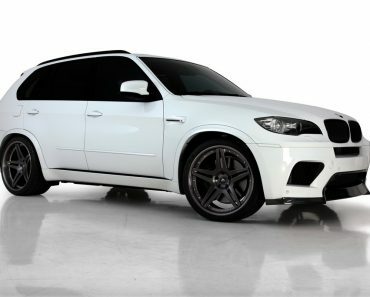 Factor in a Vorsteiner rear diffuser and a catback exhaust system and you’ve pretty much got everything listed that makes up the new car. It’s nice to see companies work together isn’t it? Only question left is where on Earth is Supreme Power’s work in all of his. You know, aside from placing a few phone calls.